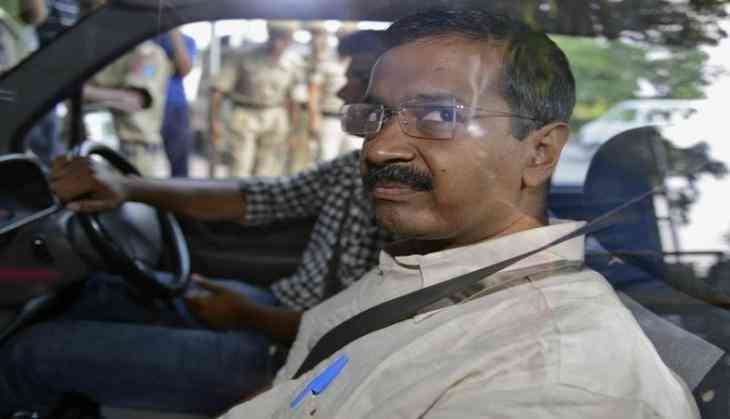 Delhi Chief Minister Arvind Kejriwal's private secretary Bibhav Kumar was questioned by the Anti Corruption Bureau (ACB) in connection with the water tanker scam today. The ACB had earlier last week summoned Bibhav in the alleged 400 crore tanker scam. The ACB had recorded sacked Delhi minister Kapil Mishra's detailed statement last week and he will be questioned on certain points on Thursday. Mishra had alleged that Kejriwal had influenced the probe into the tanker scam that dates back to Sheila Dikshit's tenure as chief minister. Mishra had alleged that the investigation into the tanker scam was repeatedly delayed and influenced by Kejriwal and "his two men". Dikshit in August last year was 'examined' by the ACB officials in connection with her alleged involvement in the tanker scam besides being handed over a set of 18 written questions. Till some time back, Mishra had been accusing the BJP of shielding Dikshit in the case but last week, he alleged that the Aam Aadmi Party (AAP) Government tried to protect her. The Kejriwal-led AAP Government had in June 2015 constituted a fact-finding committee to go into alleged irregularities in procuring stainless steel water tankers by the DJB. The Delhi Government in June 2016 sent a report of the fact-finding committee to the then Lieutenant Governor Najeeb Jung following which an FIR was registered in the case.